Not only one or the other film star but also Anton Paar can now look forward to an "Oscar." 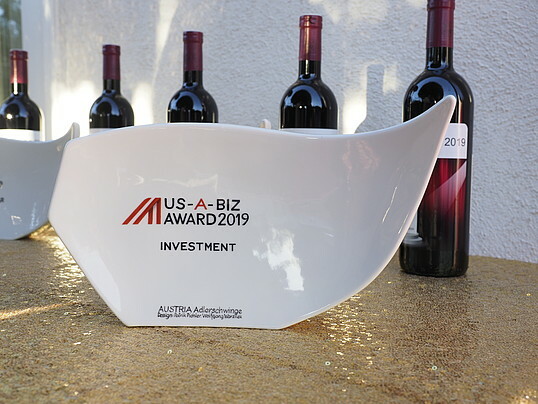 This year, the Austrian Foreign Trade Centre in Los Angeles once again honored top Austrian performances on the American market with the USA-BIZ Award. "With this Economic Oscar of foreign trade, we highlight the outstanding achievements of Austrian companies in the extremely competitive US market," says Walter Koren, Austrian economic delegate in Los Angeles. 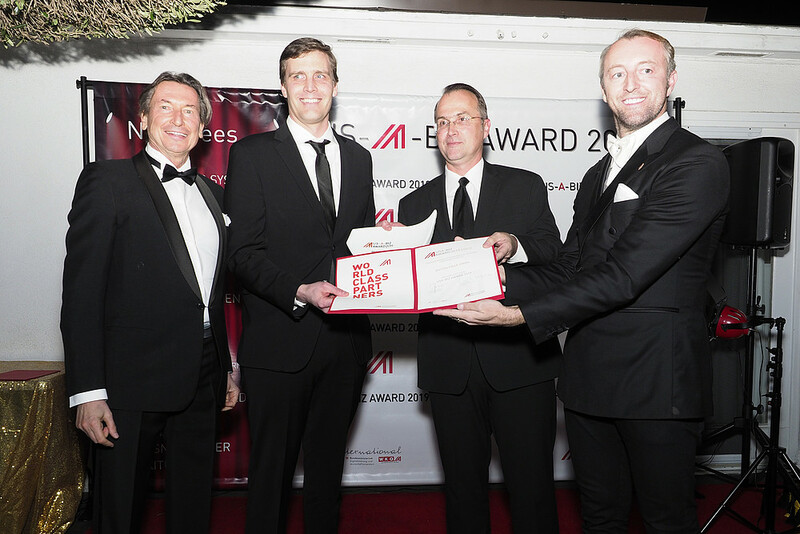 Anton Paar won the Economic Oscar 2019 in the category "Investment". The crucial factors for the decision were the purchase of Quantachrome Instruments Inc. (now Anton Paar QuantaTec Inc.) and the associated expansion of the product portfolio to include instrumentations for the analysis of particle surfaces, pore sizes and the density of solids, as well as the expansion in the USA with locations in Houston, Los Angeles, and Chicago. "Our regionalization strategy is aimed at improving on-site service in the regions and simplifying the access for our customers," explains Reinhard Eberl, Managing Director of Anton Paar USA. This year, the Economic Oscar was awarded in the following categories for the ninth time: Startup, Market Footprint, Trendsetter, Investment, Innovation, and Spectacular. In 2019, Styria leads with three companies, followed by one prize winner each from Lower Austria, Upper Austria, and Vienna. Among the winners are more top companies such as AVL List, Knapp, and KTM.